We host various clinics and events throughout the year. Please see below for our current activities and registration. Please see our Regatta Page for more information on this May 25th event. Registration will be confirmed via an email message from the Race Director once payment is received. Information packages with further details will be sent out mid May. 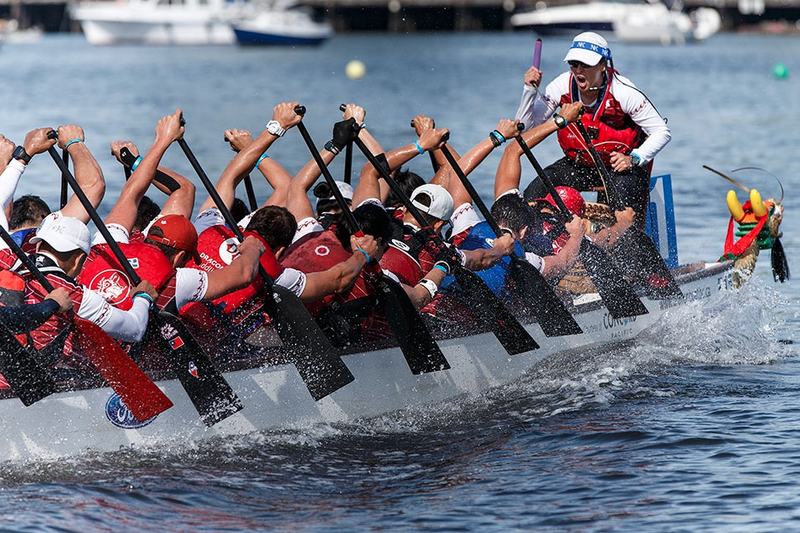 There will be a $100 processing fee for withdrawing from the Regatta on or before May 14th. No refunds will be available for withdrawals on May 15th or later. registration is complete – email from women’s regatta to follow.